Welcome to Getaway Images. Come on in, explore the galleries and view travel and landscape images taken by international award winning Brisbane photographer, Sue Thomson. 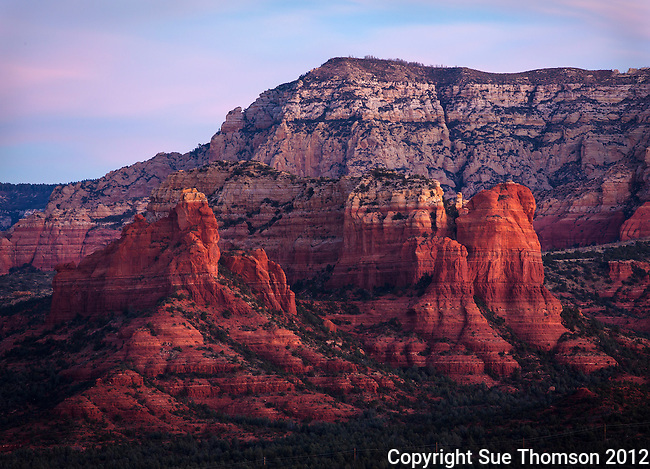 Sue's images capture the magic, mystery and beauty of our natural world. Light, colour and movement typify images that you will see in the galleries. From the grand landscape right down to abstract images, Sue's exquisite photographic compositions capture the essence and spirit of place. Grab a coffee or kick back with a glass of wine, settle in and enjoy the images. They will be sure to have you dreaming of getting away! WINNER - 2013 INTERNATIONAL LOUPE AWARDS! Very pleased to announce that "Night Rodeo" has taken out first place in the Sport category of one of the richest photography competitions in the world! CURRENT EXHIBIT - "The Kelpie God" is currently being exhibited as part of the Dark Room Gallery's "Dreams and Hallucinations" show. The image was selected by Russell Joslin, Editor and Publisher of SHOTS Magazine and the show runs from 4-28 December 2014 in Vermont, USA.